Diamond Counsellor International has developed its own unique proprietary software for valuing rough diamonds. Diamond Counsellor International has developed its own unique proprietary software for valuing rough diamonds. The valuations provided by the DCi system are suitable for use within the Kimberley Process (KP) and it has been approved by KP peer review missions in both Angola and Guinea. Crucially, the DCi system provides both transparency and accountability because it is based on fixed pricing with all parcels of diamonds valued on the same basis. 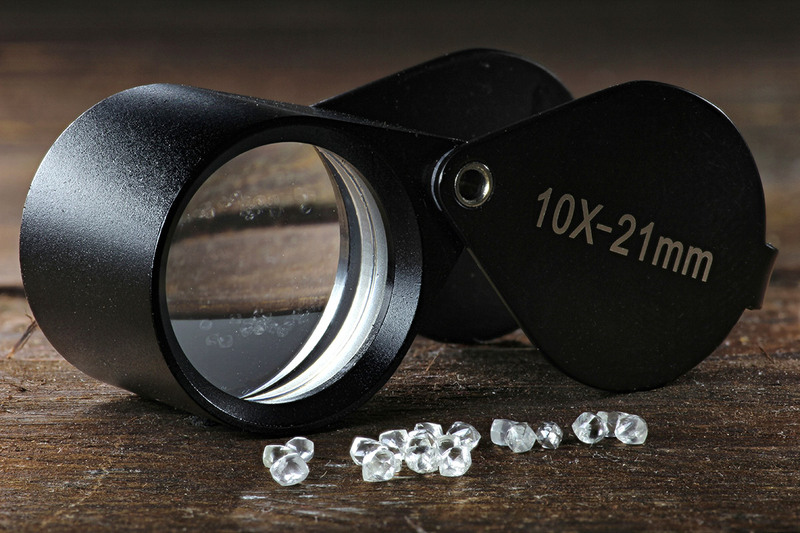 Diamonds are sorted and categorized, divided according to a range of factors, including size, shape colour and quality, as well as yield potential (high yielding sawable, low yielding sawable, makeable), gem or industrial. Fancy coloured diamonds are valued separately and cut offs are used only when necessary. As stones are sorted, the number in each category is entered into a laptop computer loaded with the current price for each category. A detailed valuation, together with statistics, is then provided at source. For further information on this unique valuation software, please get in touch with Diamond Counsellor International.